Native from southeastern North America south through Central America and the West Indies to northeastern South America, this deciduous tree stays under 30 ft., and, though it looks shrubby for several years, eventually makes a slender tree with smooth, cinnamon-colored trunks; abundant, showy, whorled clusters of airy, white blooms; and dark-green leaves. In the northern part of its range, the leaves turn rust-red in fall, dropping in spring just as the new leaves unfurl. Farther south, plants are nearly evergreen. Summer fruits are yellow-brown. In the upper mountain forests of Puerto Rico, Leatherwood is a large dominant tree known as palo colorado (red tree) because of its reddish-brown bark and wood. Bees produce a dark honey from the flowers. Size Notes: Usually up to 10 feet tall, sometimes as much as 35 feet tall. Leaf: Alternate, simple, oblanceolate to oval, rounded or pointed at the tip, narrowed to the base, thick, without teeth, smooth, sometimes nearly evergreen, reticulate-veined, up to 4 inches long, up to 1 inch wide. Flower: Many, crowded in racemes borne on last years twigs; racemes up to 6 inches long; flower stalks subtended by slender bracts. Fruit: Ovoid, dry, about 1/12 inch long, with 1-5 seeds, but only 1 seed maturing. 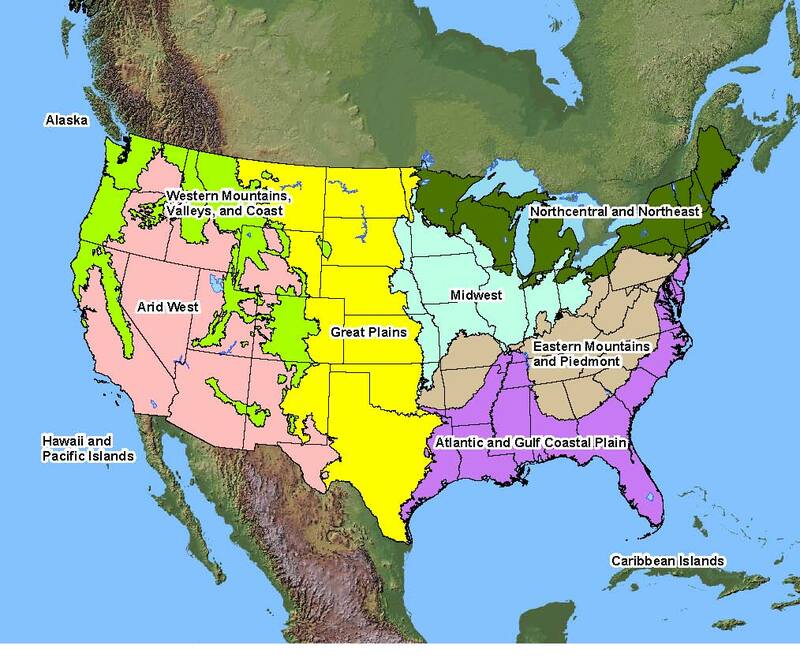 Native Distribution: Coastal plain from s.e. VA to FL and TX, south through the West Indies, Mexico, and Central America to northeastern South America. Conditions Comments: Leatherwood does not tolerate competition from other trees or shrubs. It has no serious disease or insect problems. Description: Cutting root in high percentages. Root cuttings should be taken during the fall or winter, while softwood cuttings should be taken in early summer. Seeds can be direct sown. Seed Collection: Capsules nearing maturity should be clipped from the tree before they split open. Seed Treatment: Seeds require no special treatment.